A smaller one, but a longer history than most since it’s been going since 1994. Like some of the others it’s held on school grounds, this one at Sunset Elementary. 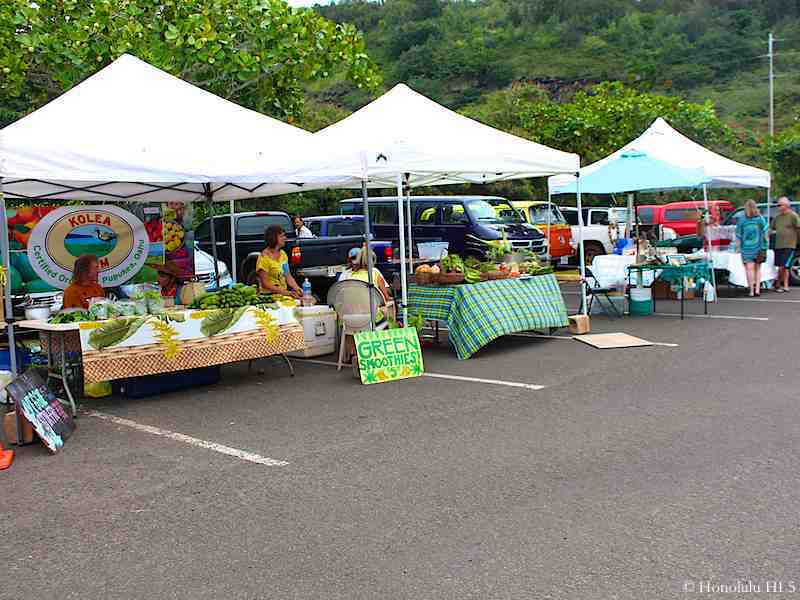 It varies between 10 to 20 vendors, but it’s always a good experience as you see another side of Oahu up on the North Shore. The community prides itself on being Country. That includes most vendors taking only cash, so have that on hand. 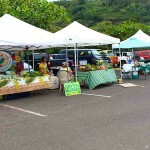 Most of the sellers are from the area, so you get a real taste of this area through not just the local produce but the local artisans as well. 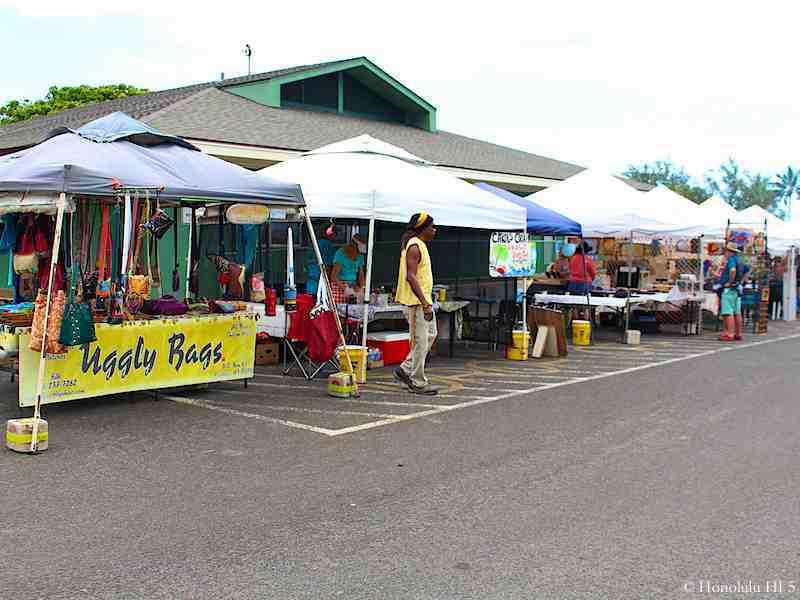 Handbags, jewelry and accessories made by North Shore artists are always sold here so you can get a true piece of Hawaii. Fruits and vegetables are usually very good quality as there are many farms nearby, a number of them organic. Feel free to ask the vendors as they’re always proud of their stock. 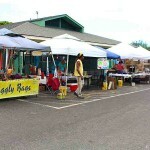 There is often entertainment, usually hula dancers and Hawaiian music, but not necessarily every Saturday. No matter what, though, you’re guaranteed to meet some real personalities and characters that make this part of Oahu so unique and special.